This study aims to unpack the affective processes taking place in regard to student choice, participation and engagement in subjects whilst at secondary school. 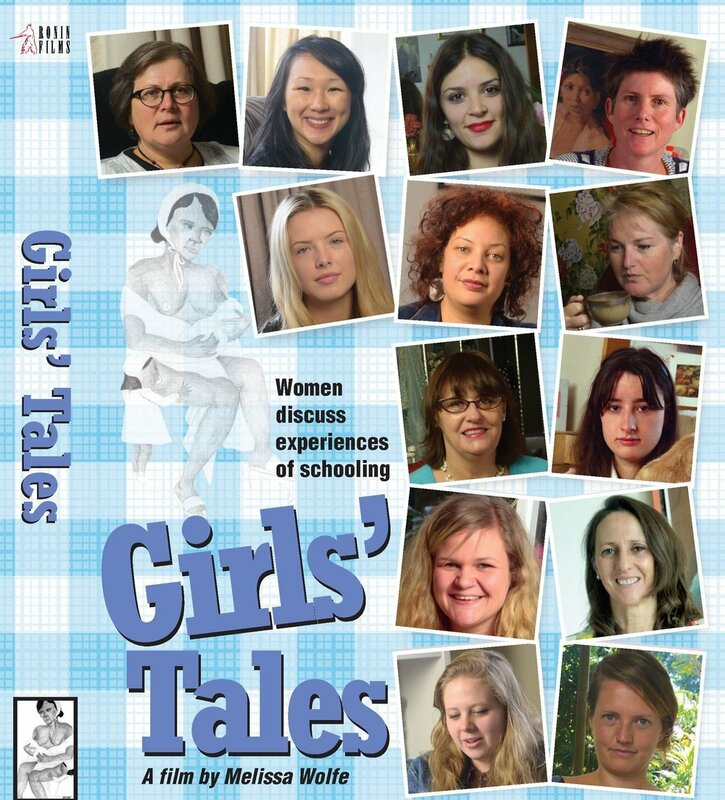 The project explores female experience encountered while attending Australian secondary schools as a schoolgirling process. An empirical study was undertaken that included a qualitative online survey (153 participants), followed by individual, semi-structured, filmed interviews (14 participants) and a focus group (11 participants).